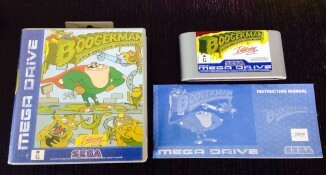 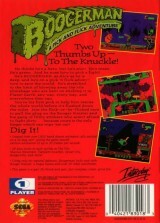 Boogerman: A Pick and Flick Adventure	Contribute! 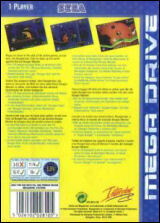 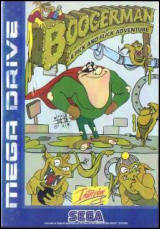 Boogerman: A Pick and Flick Adventure (Silver)	Contribute! 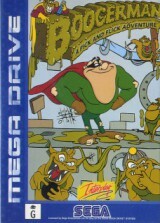 Boogerman: A Pick and Flick Adventure (Rental version)	Contribute!